At Protect-SG in the sunny Singapore, hard-working gym instructors and students await patrons to join their defence and fight training classes. 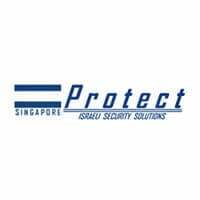 Besides their in-depth Krav Maga training sessions, Protect-SG also serves as a platform for businesses in Singapore to work with Israeli security experts for security needs of all ranges. 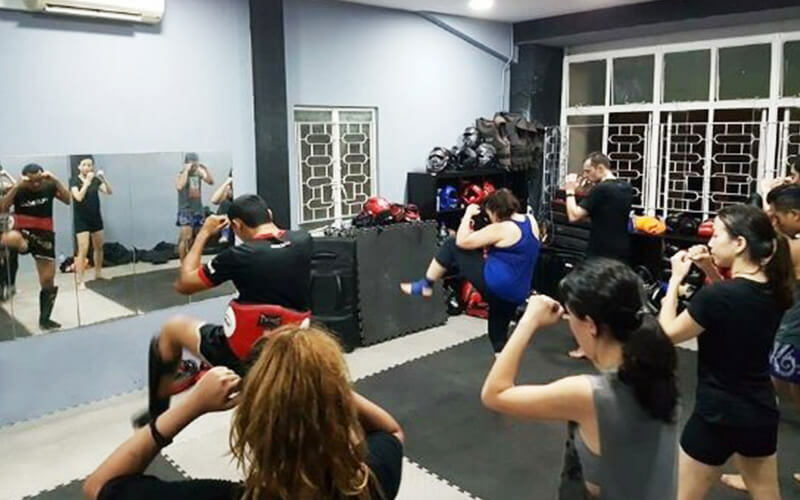 This passionate gym helps their students from all walks of life protect and defend themselves with extensive training and rigorous practice.